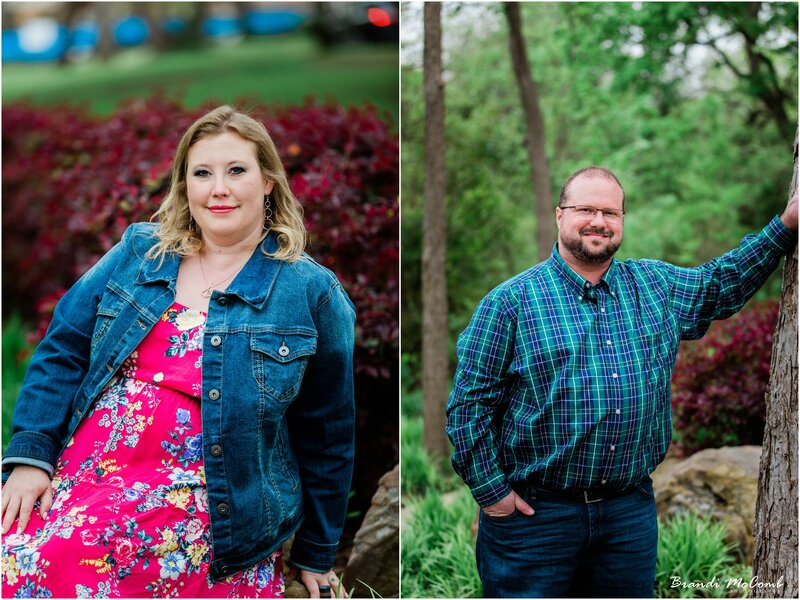 Meet my couple Laura & William! 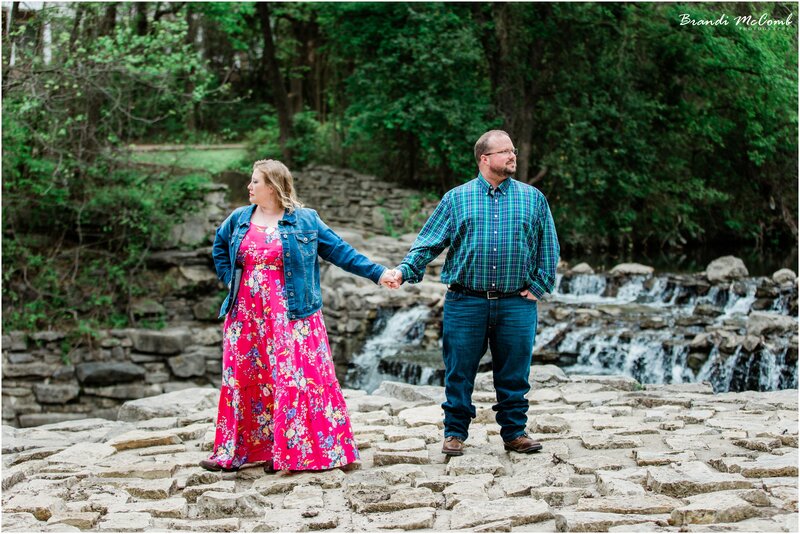 They will be married on October 14, 2018 at one of my very favorite venues Piazza in the Village! 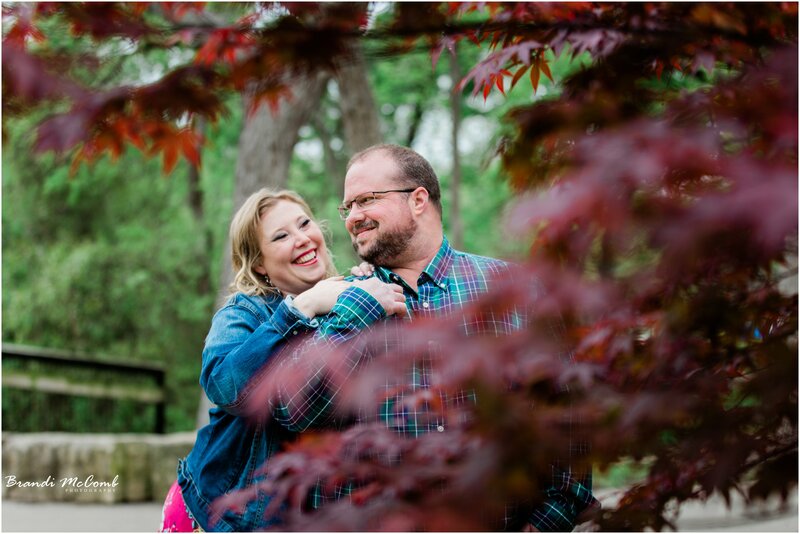 This morning we braved the cold weather and did their engagements at Prairie Creek Park. 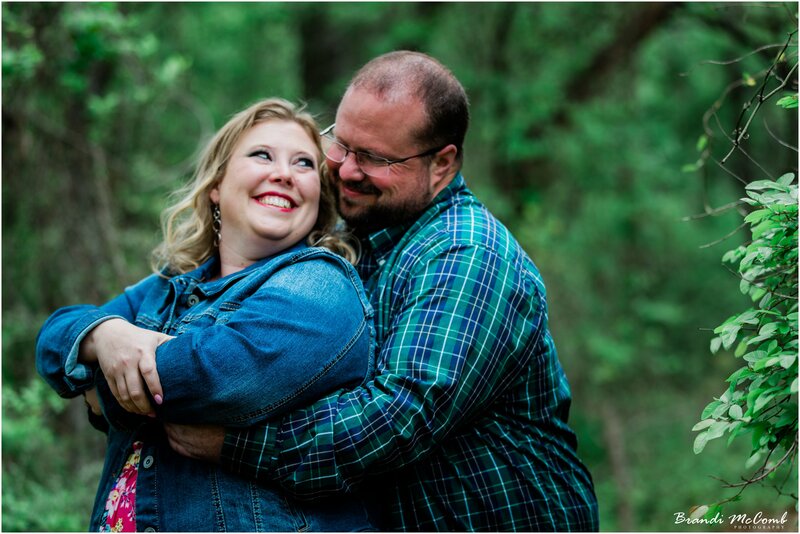 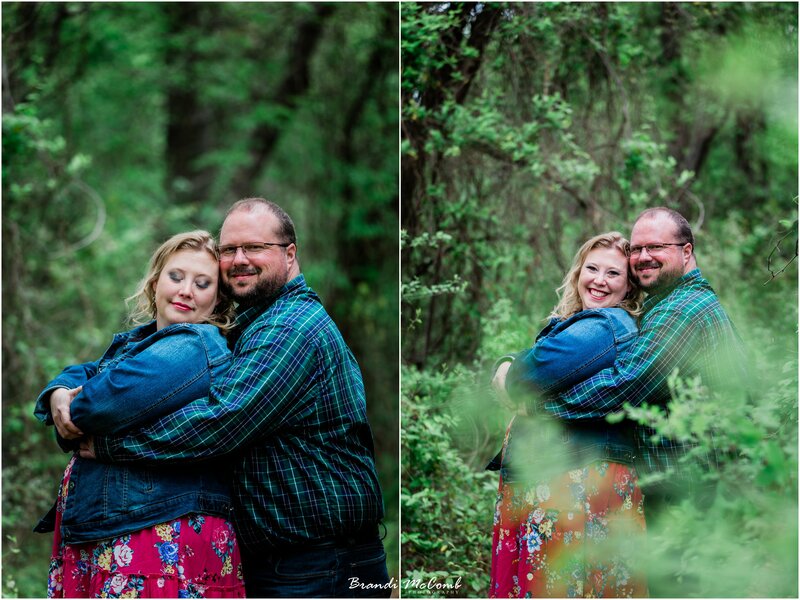 They are a lovely couple and I cannot wait for the big day!